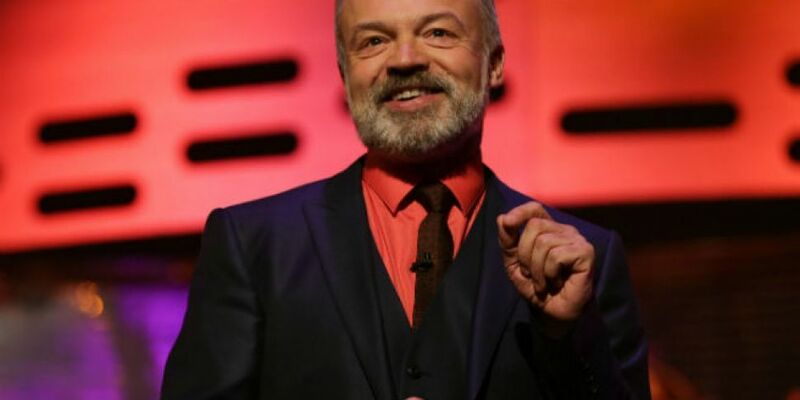 The Graham Norton Show is back tonight with some well known faces gracing his red sofa. Double Academy Award-winner Sally Field and Hollywood star Bill Pullman will chat about performing together in Arthur Miller's play All My Sons. 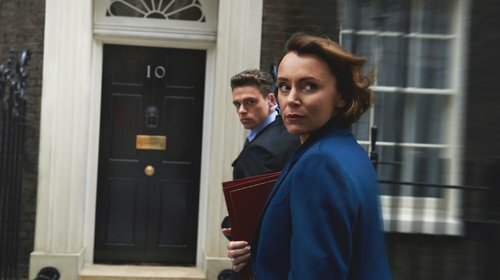 Bodyguard star Keeley Hawes will discuss her new BBC drama Summer of Rockets. Comedian and actor Matt Lucas will also be chatting to the Cork native tonight. The Lumineers are tonight's musical guests. The band are expected to perform their new single Gloria. The Graham Norton Show airs on BBC on Friday April 5th at 10.35pm.